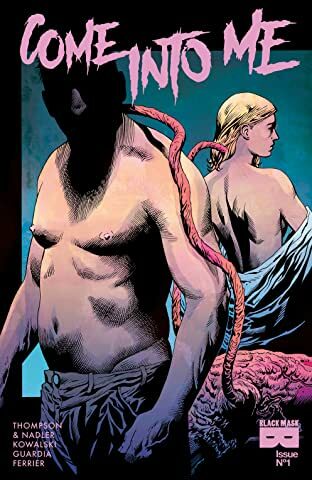 From the critically acclaimed writers of The Dregs comes a new horror series about body image, social media, and memory. When an entrepreneur with a god complex creates a technology that allows two minds to share one body, he doesn't anticipate the degenerative effects of long-term trials. 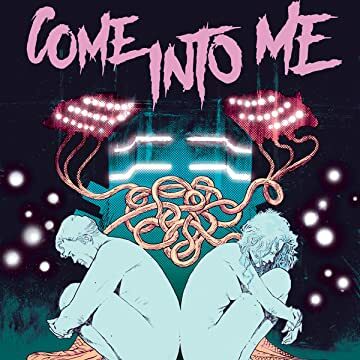 Come Into Me is a contemporary comment on connected culture and our longing for approval in the digital age. This is a world where technology and flesh become indistinguishable, begging the question, "How much sharing is too much sharing?" Prepare yourself for the insane lovechild of The Fly and Eternal Sunshine of The Spotless Mind.